It has been a cold and wet March here in Arbuckle, California. Too wet to get out into the field and too cold to get vegetable transplants out of the greenhouse and into the field. 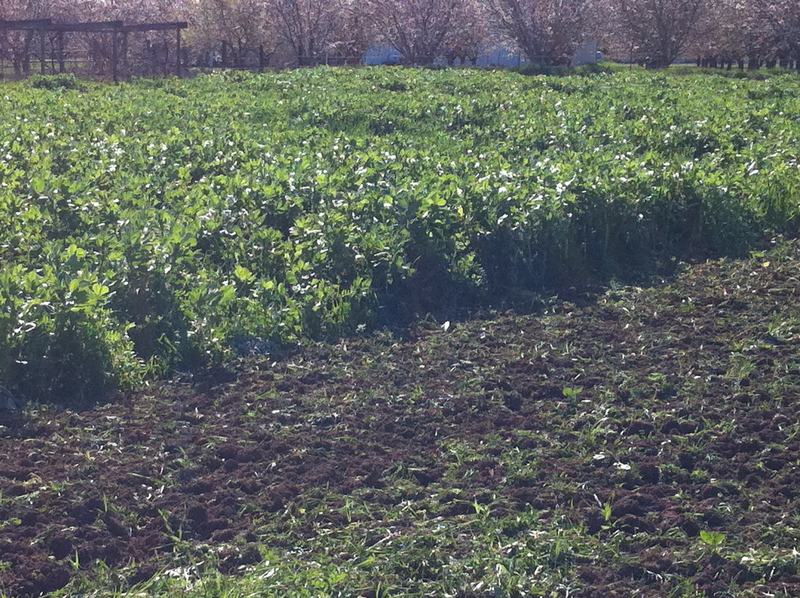 I planted my production field to cover crops this past winter. 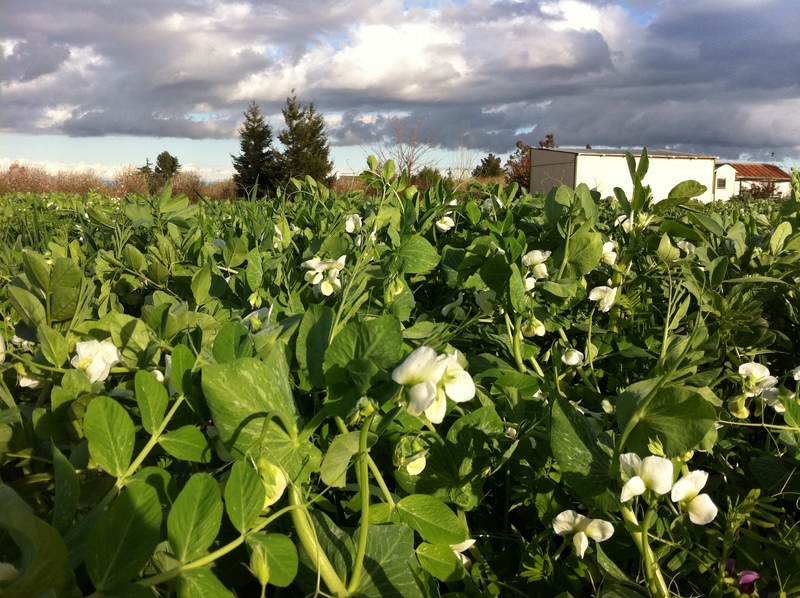 The cover crop came in beautifully. 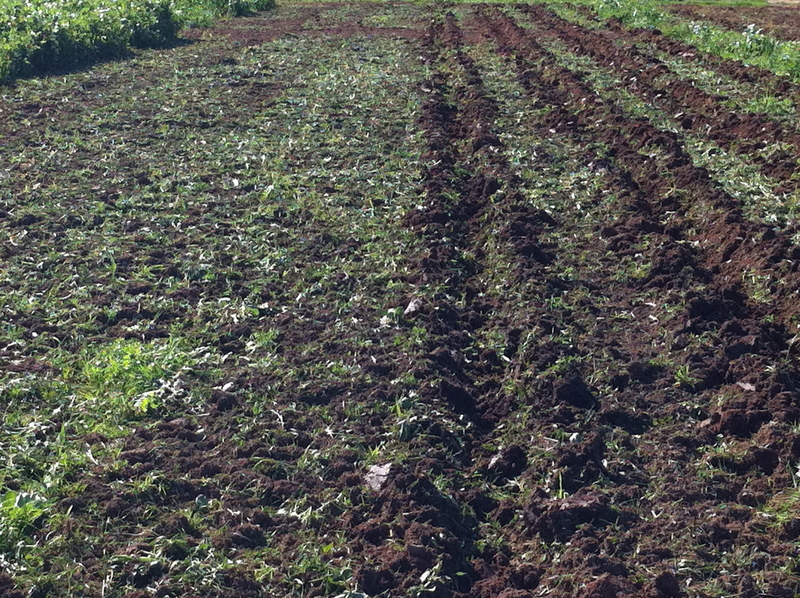 I had an opportunity last weekend to begin incorporating the cover crop into the ground and start forming planting rows. I’m getting anxious to start planting!